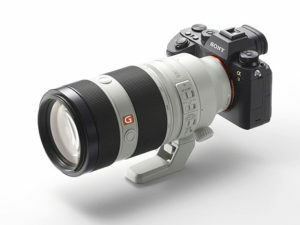 camera that is targeted right at the market Canon and Nikon believe they own: sports photographers. In publishing news we say “good-by” to a magazine that many of us used to learn about photography. We highlight the results of an outstanding photo competition as well as the photo winners of the most prestigious journalism awards in the world. 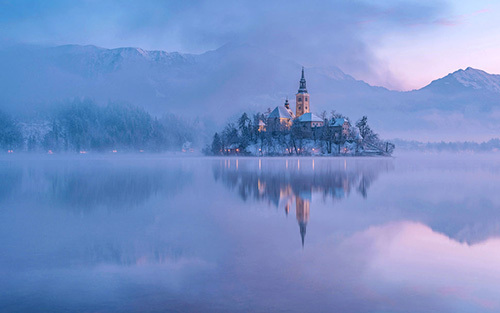 The Sony World Photography Awards is now one of the finest photography competitions on the planet. It features Professional, Open, Youth and Student Focus divisionswhich promotes great submissions from across the spectrum of photographers. This collection of winning photographs on the Huffington Post website is lean on words and honors the photos with large reproduction (for a website). It’s worth checking out. As publications move to the Internet they usually lose income from reader subscriptions and advertising. Making a profit in Internet publishing is the holy-grail problem print publications have been trying to solve since the web became established. Only a few publications have been able to make the transition to online such as the New York Times and the Wall Street Journal. 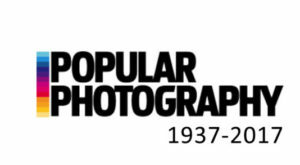 Now the world’s most venerable imaging publication, Pop Photo (formerly Popular Photography) is shutting down. The magazine started publishing in 1937. Read the obituary on PetaPixel. 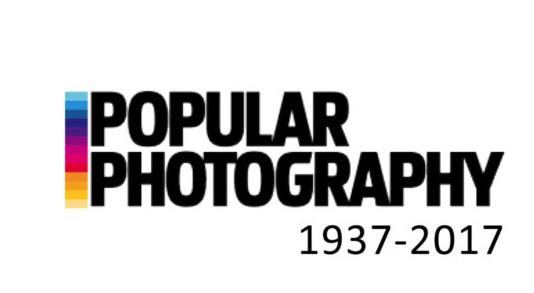 Find out about the demise of Pop Photo. All that sounds impressive but, is a pro sports shooter going to change systems? Check out dpReview’s “first look” at the camera and another article where they share working sports photographer’s opinions on changing camera systems. In his 1904 will Pulitzer established the Pulitzer prizes as an incentive to journalistic excellence. Today, winning a Pulitzer is one of the most, if not the most coveted award in all of journalism. Fortunately for us photographers there are two categories of the awards which cover breaking news photography and feature photography. 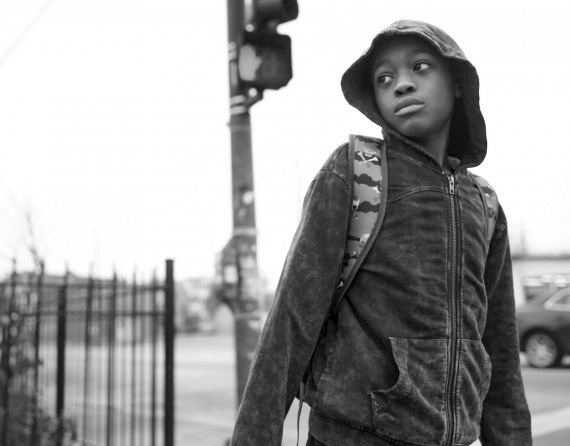 This year’s winners were announced on April 10 with the Breaking News award going to freelance photographer Daniel Berehulak and theFeature Photography award going to E. Jason Wambasgans of The Chicago Tribune. In both cases the winning photography can be gruesome to view but the work reveals not only the essence of deep reporting but alsothe lengths to which a committed photojournalist is willing to go to tell a story. See the Feature Photography winner. See the Breaking News Photography winner. 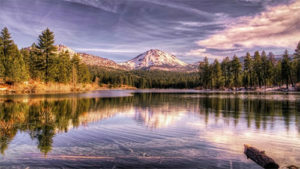 It’s time to start planning your summer photo trips for creating multiple HDR exposures and processing them in HDR Expose, HDR Express or 32 Float. Some of the best places to make those exposures are our National Parks. You’ve heard about Zion, Arches and Yellowstone National Parks and you can be sure they’re going to be flush with visitors all summer. Here are neat national park destinations that you probably didn’t know about that could offer you the unfettered shooting you’re looking for. Discover little known National Parks. The best camera is the camera you have with you. And, you always have your phone with you so, which one takes the best photos. The Galaxy S8 is the newest. Is it the best? This writer has an opinion and he’s got photos to prove it. 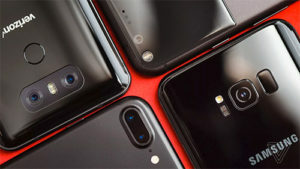 See the best smartphone camera.